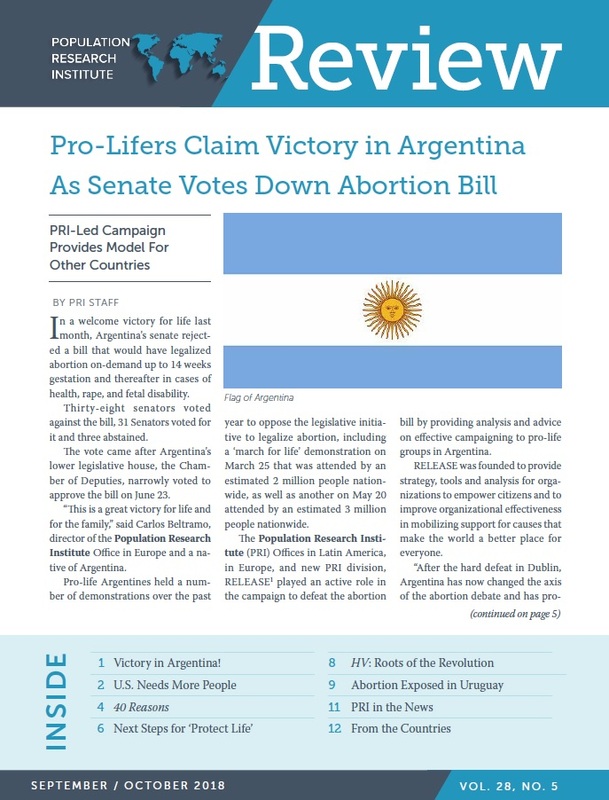 How did we win a pro-life victory in Argentina? Find out on page 1! Is the US facing a demographic crisis? Learn more on page 2!